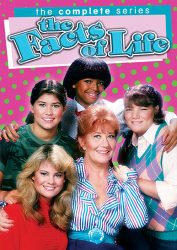 Louise Lasser delivers a masterful performance in the title role of Norman Lear’s sublimely twisted soap opera, Mary Hartman, Mary Hartman – at once a parody of the format and a twisted satire of America’s media/consumer culture. 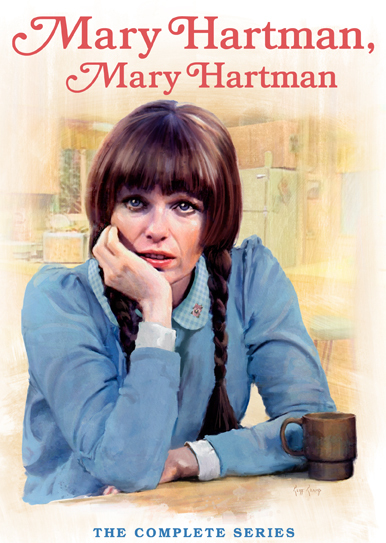 In the fictional town of Fernwood, Ohio, suburban housewife Mary Hartman seeks the kind of domestic perfection promised by Reader’s Digest and TV commercials. 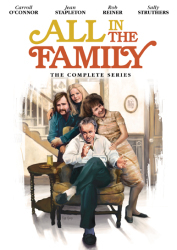 Instead she finds herself suffering the slings and arrows of outrageous fortune – mass murders, low-flying airplanes and waxy yellow buildup on her kitchen floor. 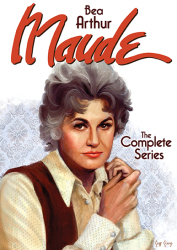 Mary’s world is populated by a cast of misfits and oddballs: an impotent husband (Greg Mullavey), a sullen 12-year-old daughter (Claudia Lamb), bizarre parents (Dody Goodman and Philip Bruns), a man-eating younger sister (Debralee Scott), a country-singing best friend and her devoted husband (Mary Kay Place and Graham Jarvis), Fernwood’s devious mayor (Dabney Coleman) and identical twins Barth and Garth Gimble (Martin Mull). 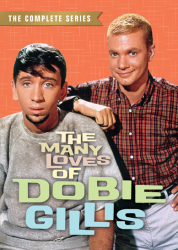 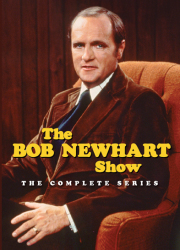 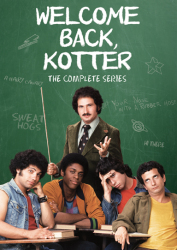 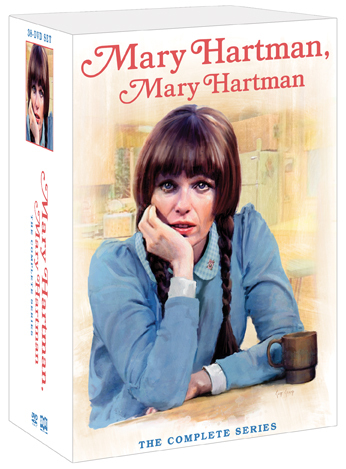 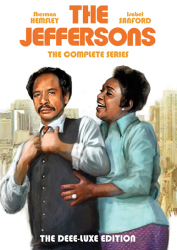 Far too controversial for any network at the time, the incomparable Mary Hartman, Mary Hartman is finally given its due with this celebratory and definitive DVD collection.